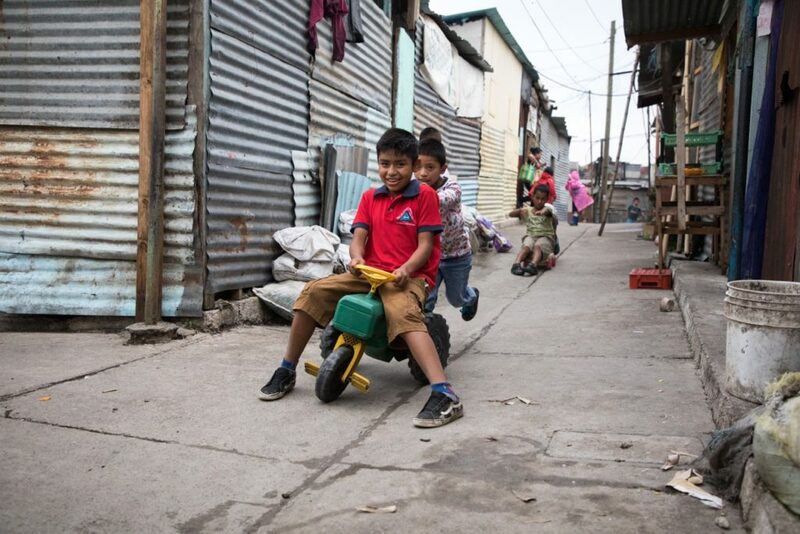 On Saturday morning, a team of 34 people from Christ Church will board a plane to Guatemala City to spend a week serving in the communities surrounding the largest garbage dump in Latin America. Potter’s House, one of our global mission partners, will guide this team into the service of men, women, and children who live in and off the city dump, scavenging for food and goods to be sold each day. Laboring as the hands and feet of Christ, we anticipate his glory amid travail. This year the team from Christ Church will encounter a people who are also mourning the unexpected ravages of the Fuego volcano upon their community. There is particular, incarnate hope, as followers of the suffering Christ, that he too is coming in glory. We are rooted and ordered daily by this certainty. We look forward to that day in intercession, sojourning with those who stand alone, comforting those who mourn, and contending for Shalom. We know the promised kingdom that is, and is to come. Let us contend in prayer this week for Guatemala, for the servant-leaders of Potter’s House, and for those from Christ Church traveling there this week. P.S. If you weren’t able to be at church on Sunday, Fr. Cliff took a moment to share his reflections on the past seven weeks since Christine’s accident. We encourage you to listen here.